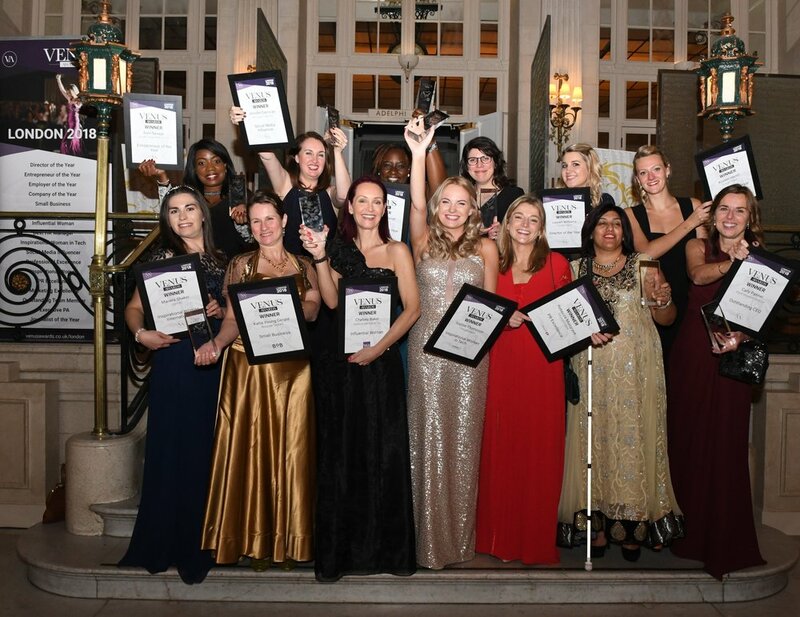 Our objective for the Venus Awards was to raise awareness of the brand and its inaugural London ceremony ahead of the 2018 awards. London was an unknown territory for the Venus awards. Whilst the brand is known and loved by many across the south coast, it wasn’t known in the capital. The challenge for the SBPR team was to secure features and articles about a relatively unknown brand in the national media. The solution was to make the Venus Awards newsworthy, which we did through a ‘Working Women’ survey. SBPR worked closely with the Venus team to compile a survey on the working lives of over 2,000 women, revealing shocking statistics around the gender pay gap, working parents and women in leadership. The SBPR team used the most newsworthy stats from the survey to create a press release with a national focus. As well as the survey, we also worked closely with the Venus team, nominees, winners and ambassadors to collate a bank of case studies highlighting the success stories within Venus – women who had overcome sexism, health problems, parenting and childcare issues, and even stalking to become high achievers in their field. SBPR recognised the need to familiarise London-based journalists with the Venus Awards, so we invited several key target titles to come along to the glamorous launch of the London awards at The Goring Hotel. The team also worked with Tara Howard, the founder of the Venus Awards, to utilise her expertise as a business woman and position her as a voice of authority for women in business. The team pitched Tara for comment opportunities on key topics such as women in leadership and being a working mother. Using the newsworthy stats from the Working Women survey and hooking onto current topics in the media, we achieved multiple pieces of coverage in key HR and business titles such as Employee Benefits, HR Director and NatWest. The quality of the case studies and their compelling stories resulted in the team securing an impressive 12 pieces of coverage including fantastic pieces on the Telegraph Online and I News, and a targeted outreach to broadcast resulted in Tara featuring in a coveted slot on ITV’s This Morning! By employing a comprehensive strategy, the SBPR team secured over 42 pieces of coverage, reaching over 100 million people, successfully raising the profile of the Venus Awards on a national level.